Their songs are iconic. Their voices are unforgettable. 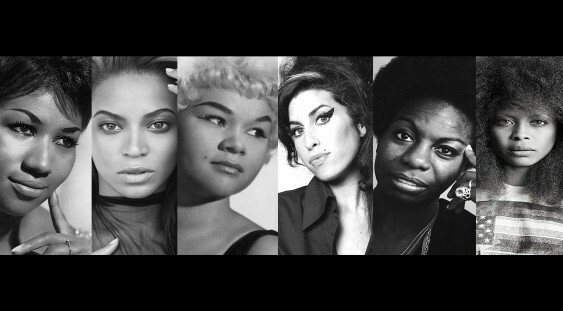 From the Queen of Soul herself, Aretha Franklin to Etta James, to Beyoncé, Women have been gracing stages all over the world for decades. With their powerhouse vocals and prowess, tonight we celebrate the mark they have left and continue to leave on the music industry today. R&B/Soul songstress Sophie Foster and her mind-blowingly talented band will take you on a journey through the genre that is Soul Music and the Women who have shaped it. With the likes of artist such as Erykah Badu, Amy Winehouse, Nina Simone, Chaka Khan, Jill Scott, Joss Stone and many more this is a show you don’t want to miss.